Flash Sale at Ebooks Direct: everything's 50% off! 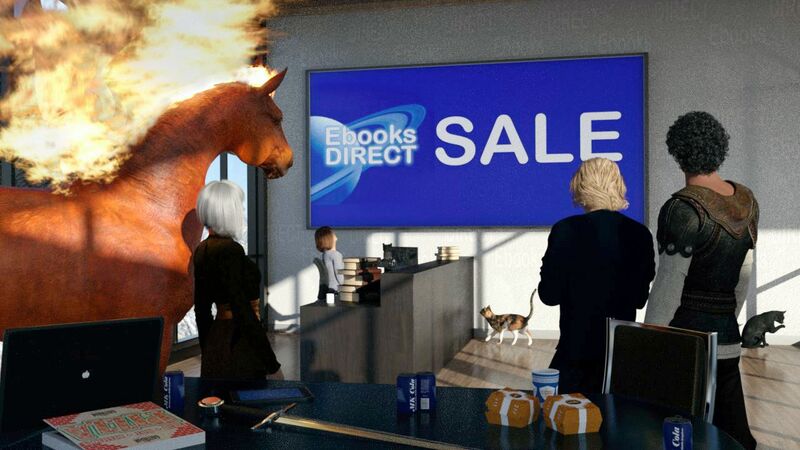 We're having a flash sale at Ebooks Direct! Until 23:59 Hawai'ian time on Thursday, March 28 (that's 11:59 AM UK/Irish time on Friday, March 29), our store's whole inventory is 50% off... including our big-ticket items such as the Young Wizards New Millennium Editions 9-volume box sets. So scroll down and have a rummage through our inventory (please bear with it if it takes a moment to load: it does that sometimes). And thanks for stopping by!